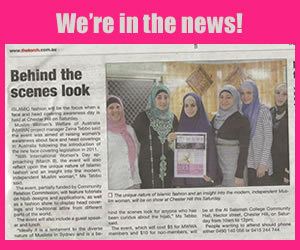 One of the biggest events hosted by the Muslim women’s welfare of Australia, is the Women’s Life Expo, and it is back this year at a larger local outdoor venue. 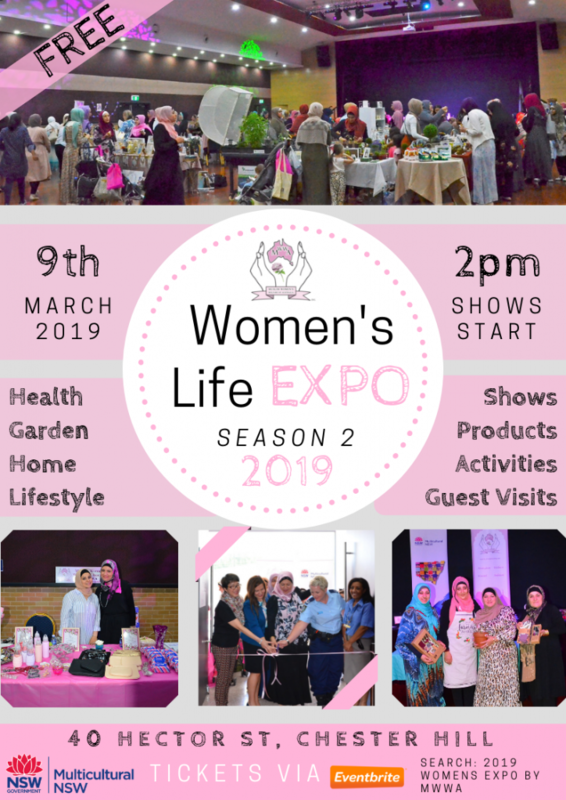 The 2019 exciting Women’s Life Expo is shaping up to be even bigger and more entertaining than last year. FREE blood pressure and sugar level checks, BMI tests and nutritional assessments carried out by medically qualified professionals. A wide variety of market stalls and displays to satisfy your gardening, home decor, and diverse lifestyle needs. Remember, the new location is 40 Hector street Chesterhill. To RSVP please log on to Eventbrite and search: 2019 Women’s Life Expo by MWWA and complete your registration. Be sure to arrive early on the day to receive one of 100 free show bags full of fantastic products and promotions.